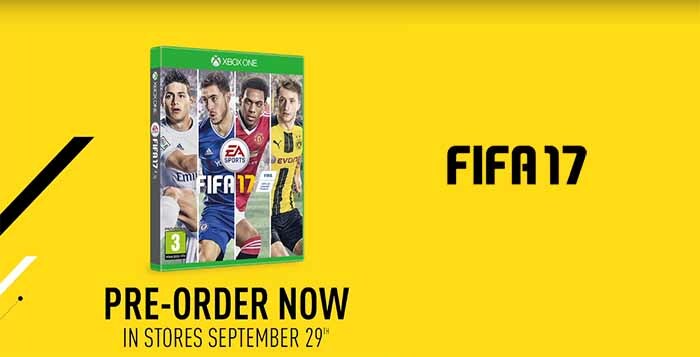 There is only one official high resolution FIFA 17 logo and you can find and download it here before anyone else. Free, original and for you. There are many people using the wrong FIFA 17 logo in their productions. Now there is no reason to do it. No matter if you are a Youtuber or just a FIFA lover, we are sure that you would like to have the original game’s logo. We have it and we want to share it with you. Directly from Electronic Arts, we are sharing with you the official high resolution file of FIFA 17 logo (7535×1961 pxl). It is not available yet anywhere else. We are the first ones to sharing it. To download it, just click over the image you want and then select ‘save as…’.